Public Water Distribution Systems in India - Where do we stand for identifying the causes for leakage? 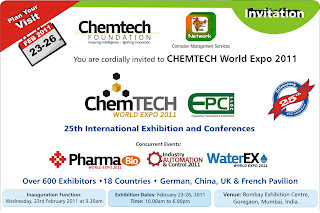 You are invited to attend CHEMTECH World Expo, 23-26 February 2011, Mumbai, India. 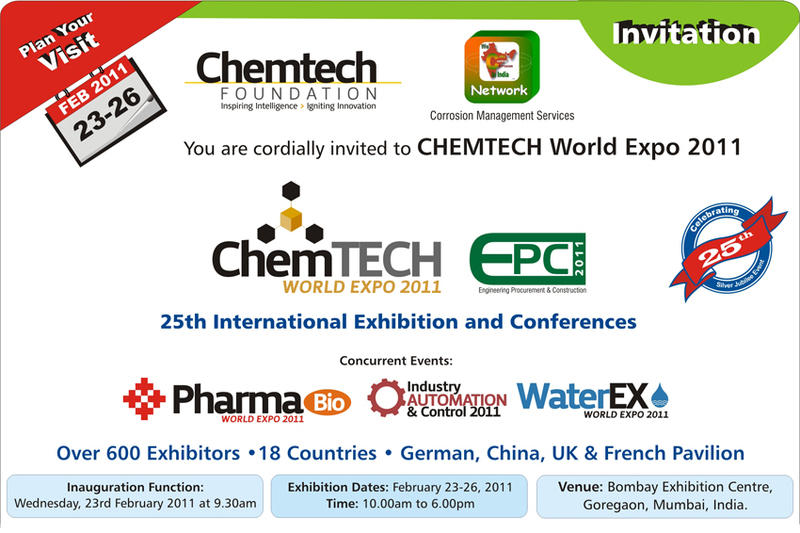 This seminar covers the aspects of safe design & operation of hydrogen usages, emergency preparedness for H2S leaks. Good safety and security procedures can lead to greater productivity, efficiency, savings, and most importantly, greater sophistication and cooperation. Improving safety and security is mistakenly seen as inhibitory, because of lack of understanding of safety and security procedures, cultural barriers, lack of skills, and financial constraints.